Select your next custom art order! 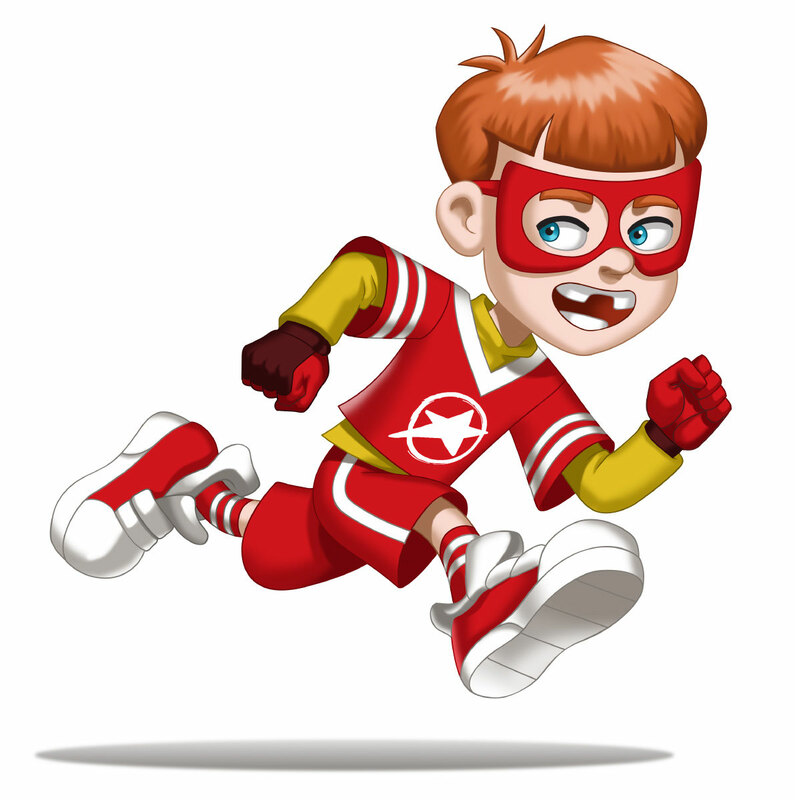 Artist Paulo Peres will draw your child or anyone you know as a full-color superhero. Contact Paulo for more details including deadline and price. Artist Derek Wilks will draw your child or any children you know as the star of their own comic strip. Contact Derek for more details including deadline and price. 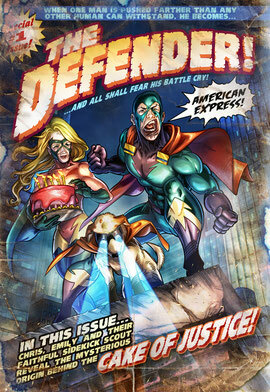 Cartoon Studios will draw you or anyone you know as the star of their very own comic book cover image. 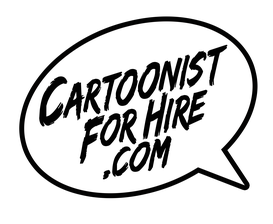 Contact Cartoon Studios for more details including deadline and price. 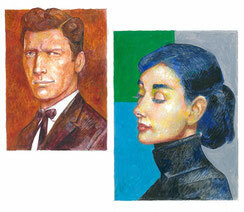 Artist Edgard Rodrigues will draw portraits of your family and friends in the traditional painting technic guache. Contact Edgard for more details including deadline and price! 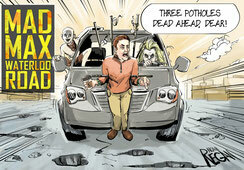 Artist Noah Regan will bring your editorial cartoon idea to life! Contact Noah for more details including deadline and price. Looking for a new and impactful way to reach your target audience? 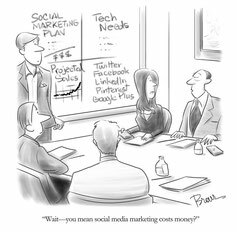 Jonathan Brown draws custom-made New Yorker style cartoons that will give your social media marketing efforts greater reach! Contact Jonathan today for a price quote! Want to get your art printed?